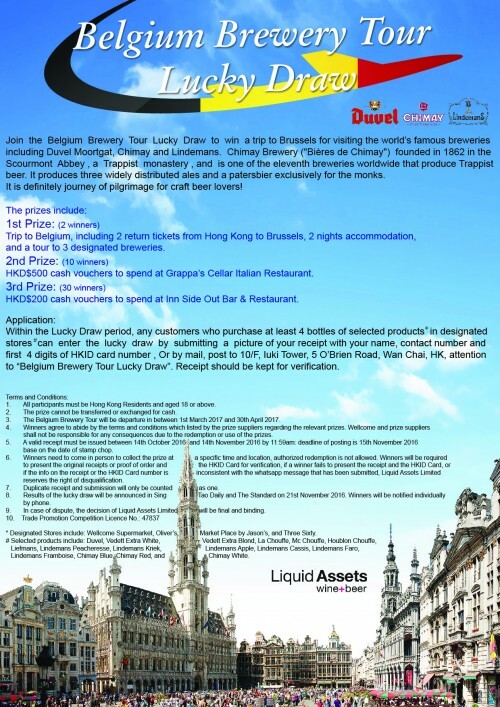 press « Liquid Assets Limited: Wine & Beer! 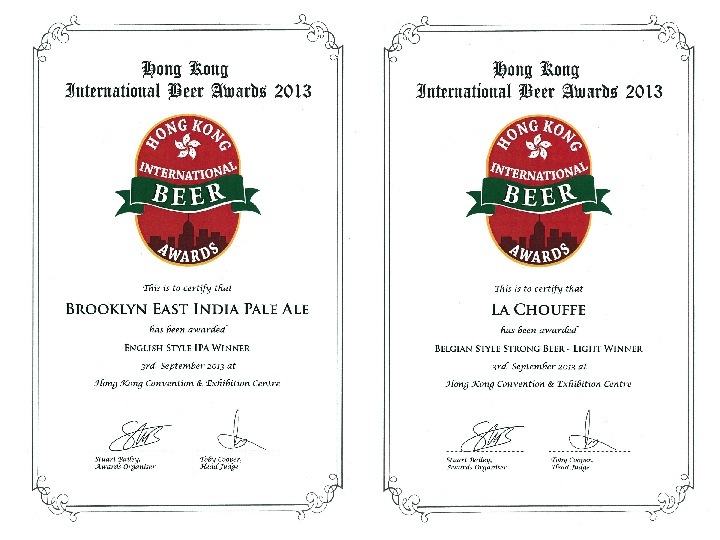 We are proud to announce our two Hong Kong International Beer Award 2013 winners! Brooklyn East India Pale Ale: “English Style IPA” Winner. Grab your bottles while stocks last! A big CONGRATULATIONS to our friends at Astoria Wines for a succesful sponsorship of the Giro d’Italia 2013. 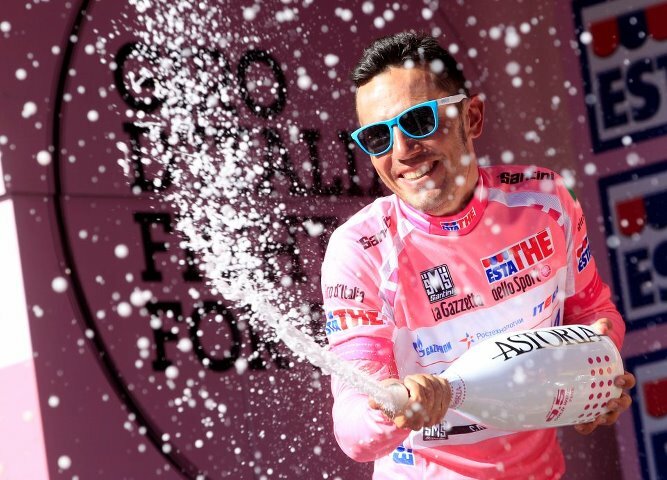 Once again, Italy’s premiere cycling competition was a hit – and what better way to celebrate with a bottle of Astoria 9.5 PiNK! Liquid Assets Ltd is proud to be to official distributor for Astoria Wines in Hong Kong! For any enquiries, contacts us directly and – join the PiNK Revolution! Paolo Ponghellini and Liquid Assets featured in Spirito DiVino Asia! Paolo Ponghellini, General Manager of Liquid Assets, shares a few words about his business philosophy and what drives our portfolio selection in the latest issue of Spirito DiVino Asia. 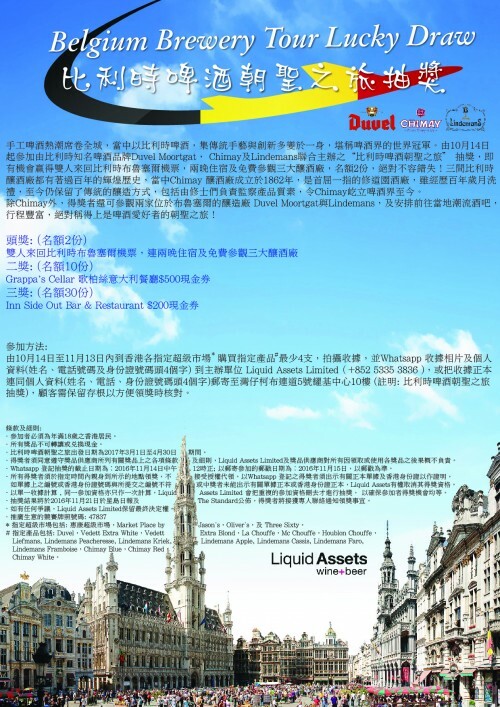 The article, titled “Our Selection of Five Great Wine Distributors”, features some of the more prominent wine distributors in Hong Kong that have a focus on bringing classic and representative Italian wines to Hong Kong: Liquid Assets is honored to be selected among them! Spirito diVino (Italian for “Spirit of Wine” or even “Divine Spirit”) is a long-established bi-monthly wine & spirits publication from Italy, originating in 1995. Their growing Asia Edition is now on their third issue, covering 6 major Asia cities with objectives to reach many more. With many articles highlighting winery and brand history, as well as market insights and industry trends, the publication offers a fine resource of knowledge for professionals and hobbyists alike!